Erie Insurance was founded in 1925 and is headquartered in Erie, PA. Erie Insurance Group is ranked among the 500 largest U.S. companies by FORTUNE Magazine. 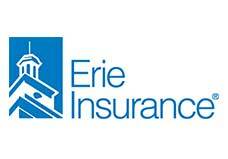 Erie Insurance companies are rated A+ (Superior) by A.M. Best. Erie Insurance has operations in 12 states and the District of Columbia. 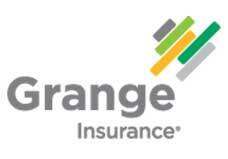 Grange Insurance was founded in 1935 and is headquartered in Columbus, OH. Grange Insurance is a billion-dollar plus insurance provider serving policyholders in 13 states. Grange Insurance Companies are rated “A” (Excellent) by A.M. Best. 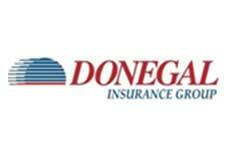 Donegal Insurance was founded in 1889 and is headquartered in Marietta, PA. Donegal Insurance operates in 20 states. The Donegal Insurance Group has received an A (Excellent) rating from the A.M. Best Company. Progressive Insurance was founded in 1937 and is headquartered in Mayfield Heights, OH. 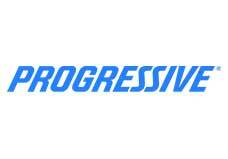 Progressive is one on the largest insurance groups in the United States. Progressive Insurance has received an A+ (Superior) rating from the A.M. Best Company. 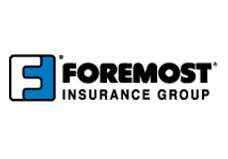 Foremost Insurance was founded in 1952 and is headquartered in Carol Stream, IL. Foremost is a member of the Farmers Insurance Group. Foremost Insurance has received an A (Excellent) rating from the A.M. Best Company. Anthem, Inc. is headquartered in Indianapolis, IN. 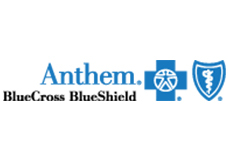 Anthem provides health coverage to nearly 40 million members. One of the largest health insurers in the US, it is a Blue Cross and Blue Shield Association (BCBSA) licensee in more than a dozen states. 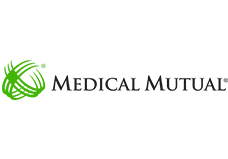 Medical Mutual is an Ohio based medical insurer headquartered in Cleveland, OH. Medical Mutual is the oldest and largest health insurance company headquartered in the state of Ohio.